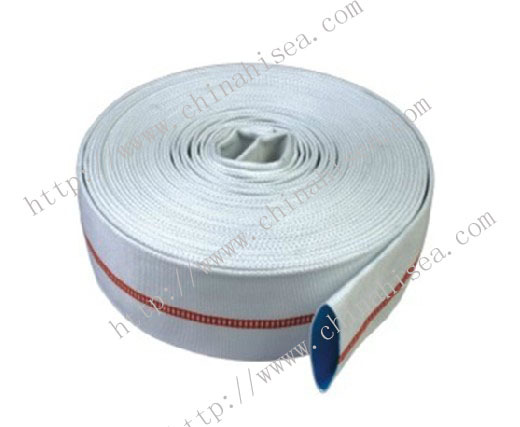 1.The warp of the jacket is made by high strength polyester staple or filament. 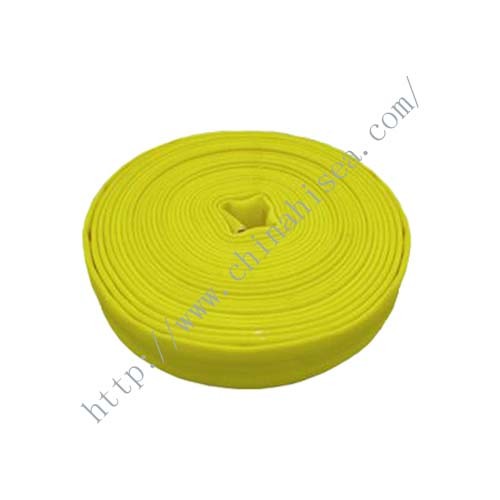 And the weft must be high strength polyester filament with low elongation. 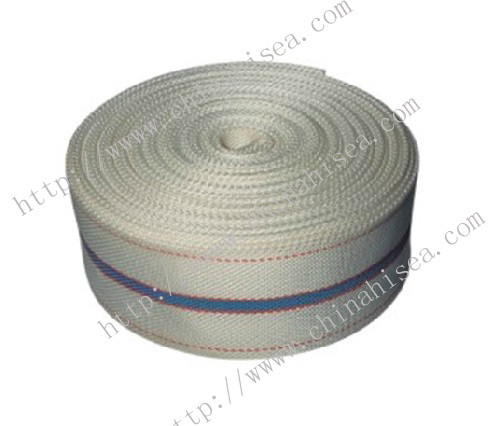 The jacket should be evenly and firmly woven by circular loom and free from visible defects, thread knots, lumps and irregular twist. 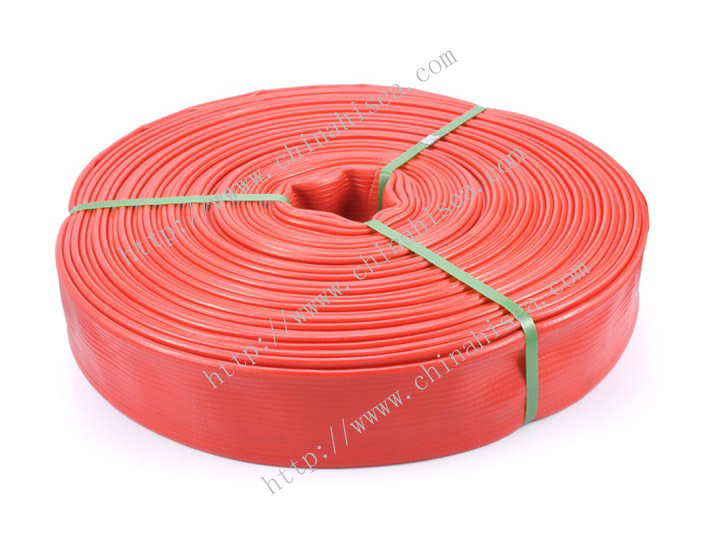 TPR is one kind of low hardness hot plasticity rubber (Thermoplastic Rubber), the popular name is artificial rubber, which can bear the high or low temperature without pollution, but not be oil resistant. 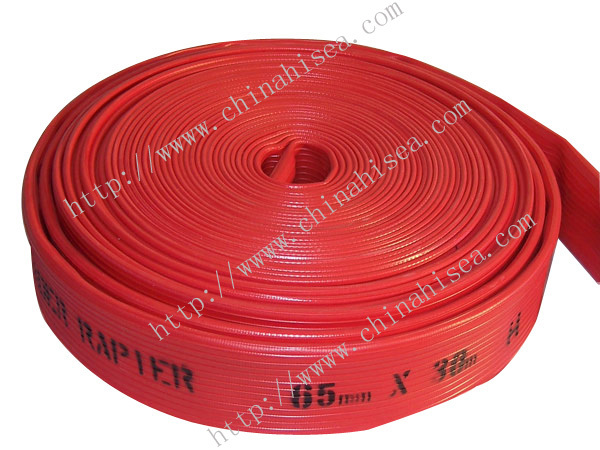 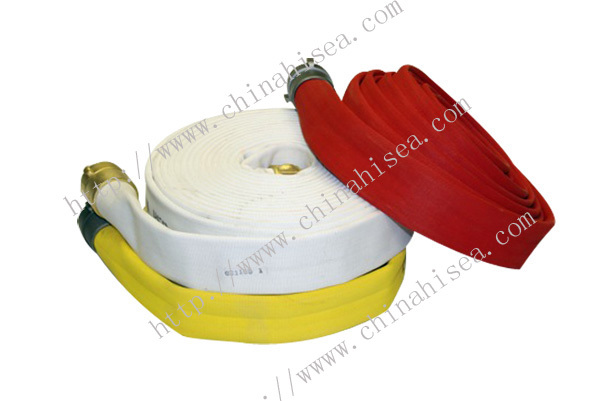 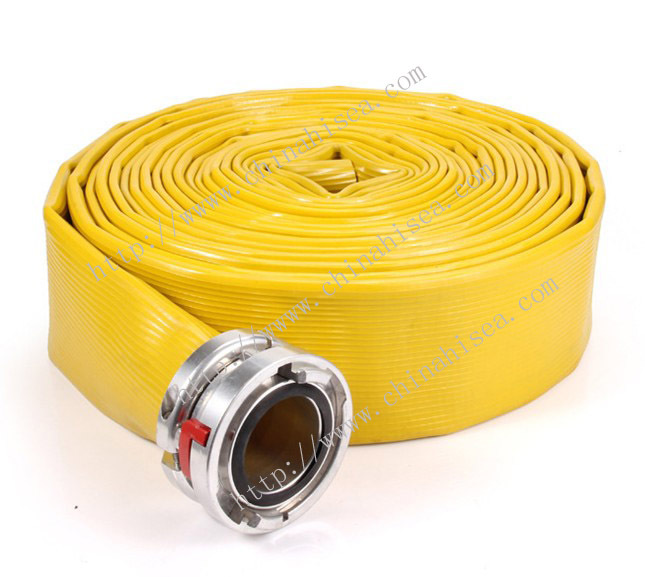 3.In many fields, TPR fire hose can substitutes rubber fire hose, it’s very popular used for fire prevention in developing countries. 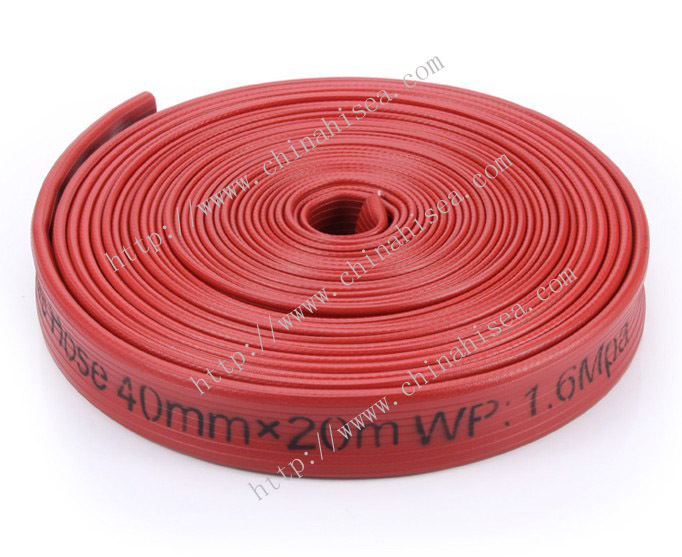 4.Compared to the natural rubber, the adhesion strength between the TPR lining and the jacket made of polyester filament is much higher. 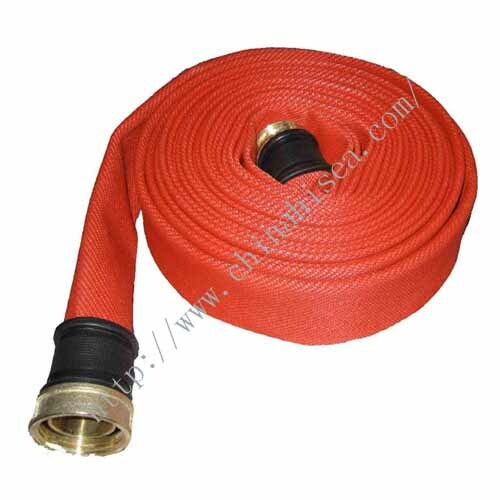 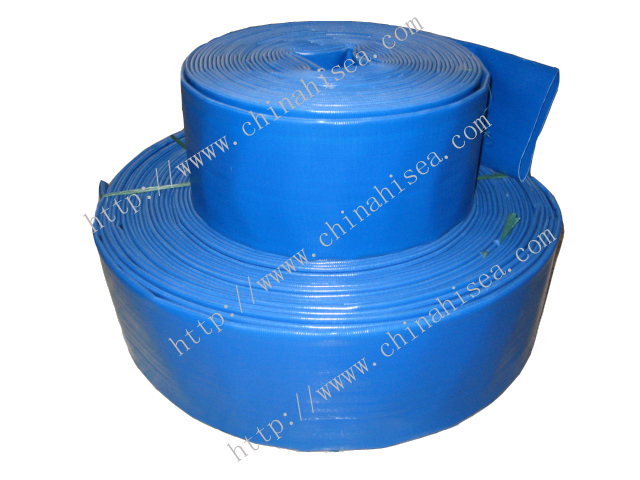 Related products for "TPR hose"